We are delighted in your interest in St. Ann’s Parish. Whether you’re looking to become a member of the parish, just visiting us for a brief time, you’re returning to the practice of your Catholic faith or you want to find out more about the Catholic Church, we are happy to help. Registering as a parishioner brings many benefits as an official member of the St. Ann’s Parish family. To register, simply download the registration form, complete it and bring it to the parish office. 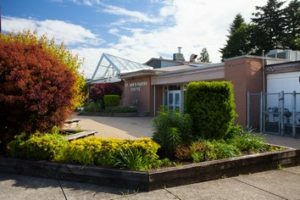 The parish office is open Monday to Friday 9:00 to 1:15pm and 2:15 to 5:00pm. The office also has registration forms if you prefer to fill it out in the office. Registration enables the Rector, priests and staff to get to know you better, and helps them be able to communicate with you by sending you mailings. Once you are registered, please notify the parish office of any changes in address or phone number. Members can expect pastoral care from their parish, including marriages, baptisms, anointing of the sick, and funerals. 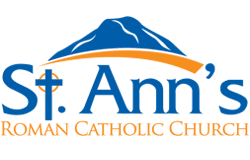 Please download the attached form to register to St. Ann’s Parish.